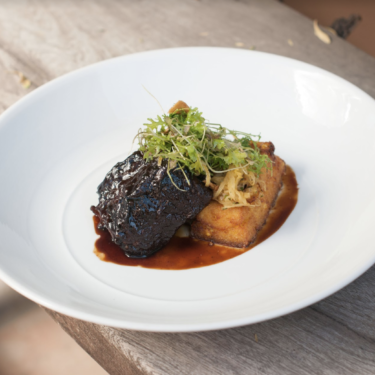 A recipe for meltingly tender short ribs served alongside crisp-fried cheddar polenta cakes. These are perfect paired with Old Soul Petite Sarah. 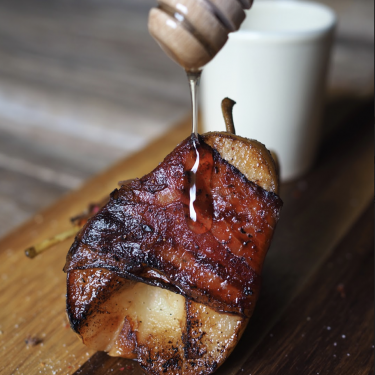 To stay cozy through Norway’s cold, dark winters, writer Nevada Berg warms her kitchen with nourishing meals and coffee brewed over the fire...and these luscious pears wrapped in cured pork. 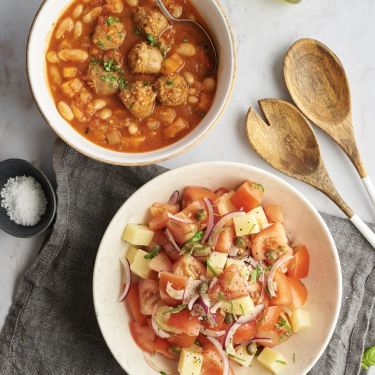 Italian-born chef Francesca Montillo reaches for this warming recipe for Tuscan Bean Soup when she wants an easy, nourishing meal to beat the winter chill. 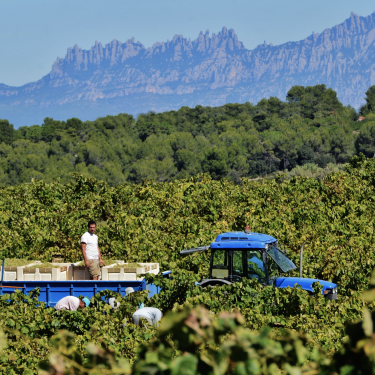 The Spanish region of Catalonia wraps snowy peaks, Mediterranean beaches, and pine-covered hills—and contains ten Denominations of Origin of wines. 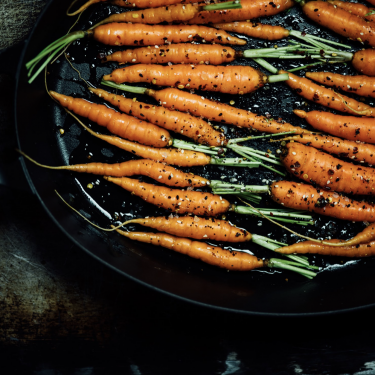 The bittersweet taste of the roasted carrots is offset by a fragrant mix of whole seeds, chili flakes, and dried seaweed. An elegant, healthy side. 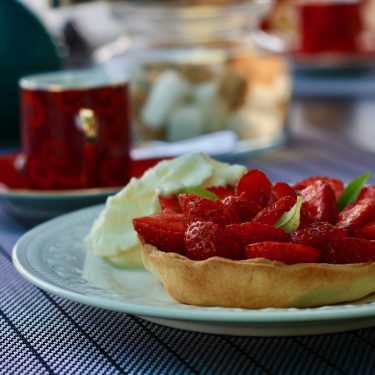 this simple recipe is the perfect way to use the last, sweet strawberries of the season, and it’s elevated to an unforgettably French treat when paired with a sweet Languedoc wine. 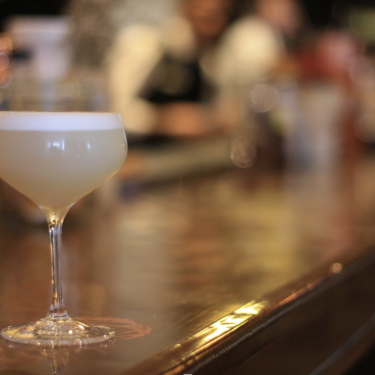 The foamy, frothy drink was invented in Lima, and it’s become an emblem of the city. 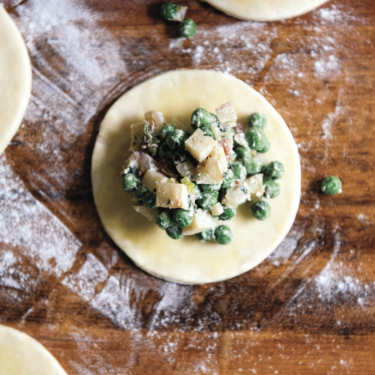 The starring ingredient is Pisco, an unaged, aromatic brandy that’s distilled from wine.